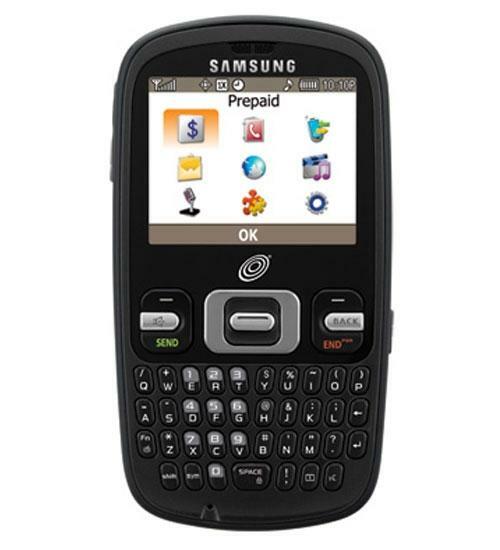 Make phone calls, send text messages, take pictures, and all the basics with the Samsung R335C. If you’ve never operated a touch screen phone or are tired of how buggy, inaccurate, and complicated they can be, then you’ll love the Samsung R335C. Treat yourself to a simple and easy user experience with the classic flip phone design of the Samsung R335C. With a large physical keypad and 1.9 inch LCD color screen, navigating and composing messages on this phone is a breeze. Other prominent features include bluetooth, a 1.3 megapixel camera, picture message, and voice command.